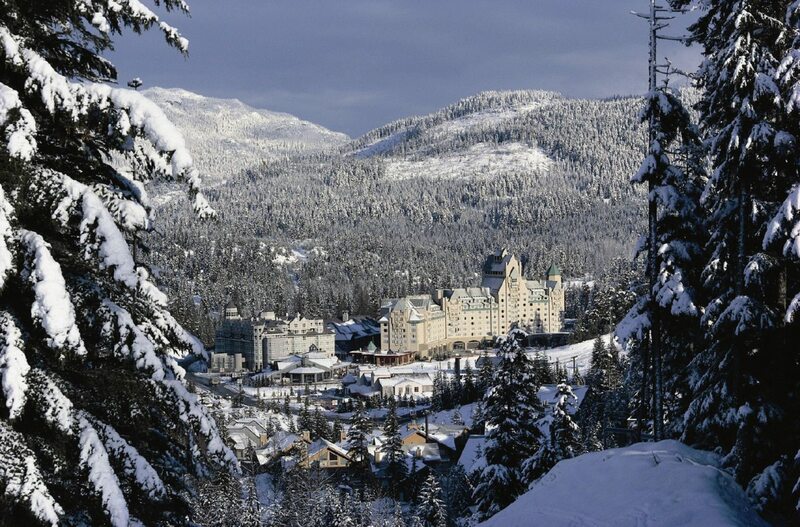 Situated around 125 km from Vancouver in Canada, this ski resort offers its visitors plenty of experiences to look forward to. Its name is derived from two mountains that are situated side-by-side; Blackcomb Peak to the east and Whistler Mountain to the west. Both were initially home to two separate ski resorts, but ended up merging to form the biggest ski destination located in North America – currently sporting over 200 runs. A former host of the Winter Olympics, this is also a destination with more than enough activities to keep non-skiers occupied. 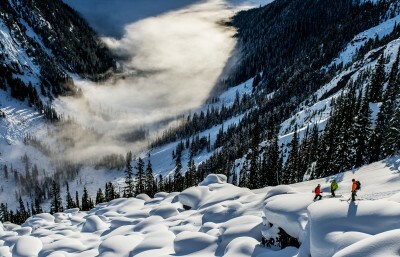 More information on Whistler Blackcomb ski holidays will be delved into below. Being a large resort, visitors can take advantage of numerous different types of accommodation in Whistler Blackcomb. Every budget and type of traveller is catered for and you will be able to choose anything from staying in a hotel room for two, to staying in a chalet that sleeps ten. On this note, the closer you are to the gondolas, the more you can expect to pay for accommodation. There are currently 42 easy, 116 intermediate and 58 difficult ski runs. 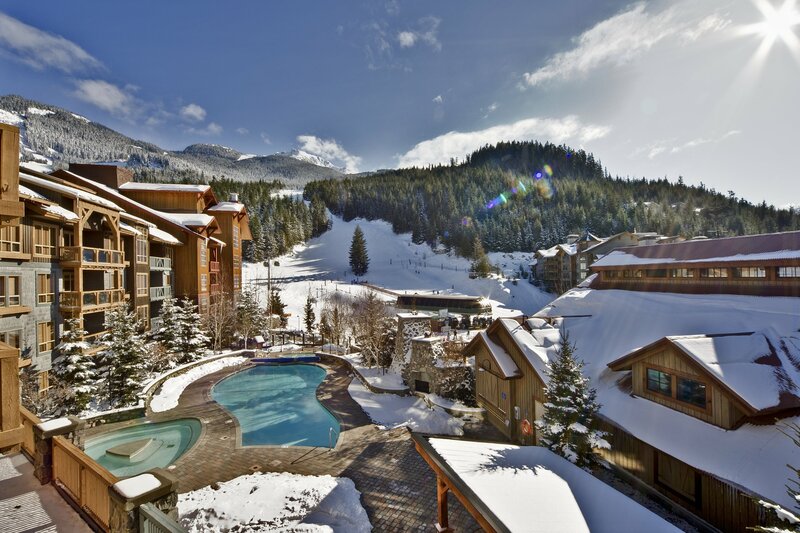 The beginner trails offer a gentle journey down the mountains into Whistler Village, while more experienced skiers have the opportunity to enjoy some long ski runs. Lifts are well-operated, slopes are well-taken care of and the terrain easily boasts more variety than other ski resorts you may have been to. In fact, there are even trails that are specifically suited to children. Advanced skiers who are looking for some great off-piste spots will be very happy with the challenging ones offered and the adrenalin inducing vertical drops they’ll be able to access. Whistler Blackcomb is not only a lovely destination for winter holidays, but sees happy summer time visitors too. For instance, there are hiking trails, a bike park as well as the opportunity to ZipTrek, and it is usually also bustling with festivals to keep you well entertained. 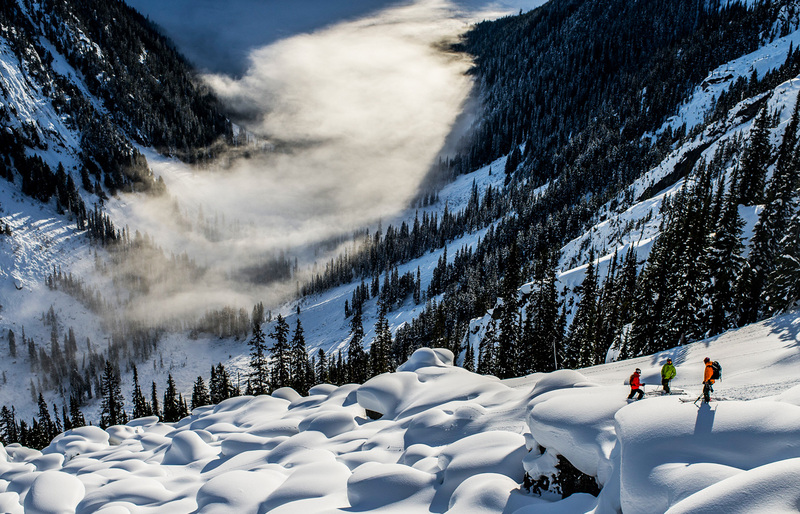 All in all, this is a not-to-miss destination for experts, beginners and non-skiers alike. Boredom is unheard of here, which is why it has and will continue to hold onto its popularity for as long as it has.